Korea’s tech giant Samsung admitted it fell short in securing its factories were worker-friendly after some of its employees developed cancer. It was last Friday when Samsung apologized to its workers who have had leukemia and brain tumor. In a media briefing in Seoul, Korea, Kinam Kim, president of Samsung's device solutions division, said the firm failed to “sufficiently manage health threats” at its semiconductor and liquid crystal display manufacturing lines, where a lot of chemicals are being used. We offer our sincere apology to our workers who have suffered with illnesses and their families. This controversy has long been present in the market after Hwang Sang-gi, a father of a 23-year-old Samsung worker who died of leukemia, refused to accept settlement from the tech giant in 2007. He instead kept fighting against Samsung’s poor working conditions. After over a decade, ailing Samsung workers, including Hwang, finally accepted compensation terms. 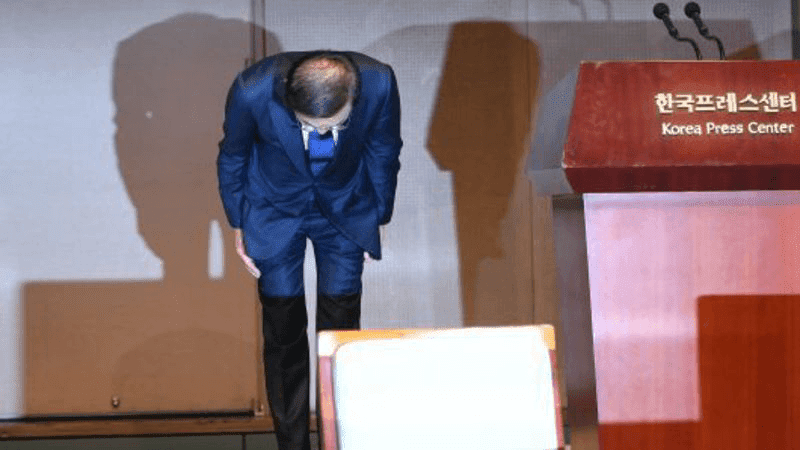 Hwang said that while the compensation could not be compared to their pain, he was hoping the apology of Samsung could lead to better workplaces. The public apology of Samsung was part of the settlement. Aside from that, other compensation terms include the 150 million won or USD 132,000 (PHP 6.9 million) for leukemia cases. Samsung also promised to provide compensation on miscarriages as well as congenital illnesses of the workers' children, such as child cancer.